Avoid the discomfort of tight socks. 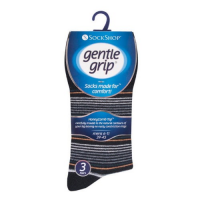 GentleGrip soft socks are designed for maximum comfort. 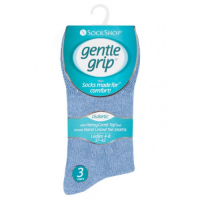 Soft socks feature a pressure-relieving cuff that holds the socks up without causing pinching or constriction marks. You benefit from proper circulation and all-day comfort. Choose from a huge range of colours and styles. 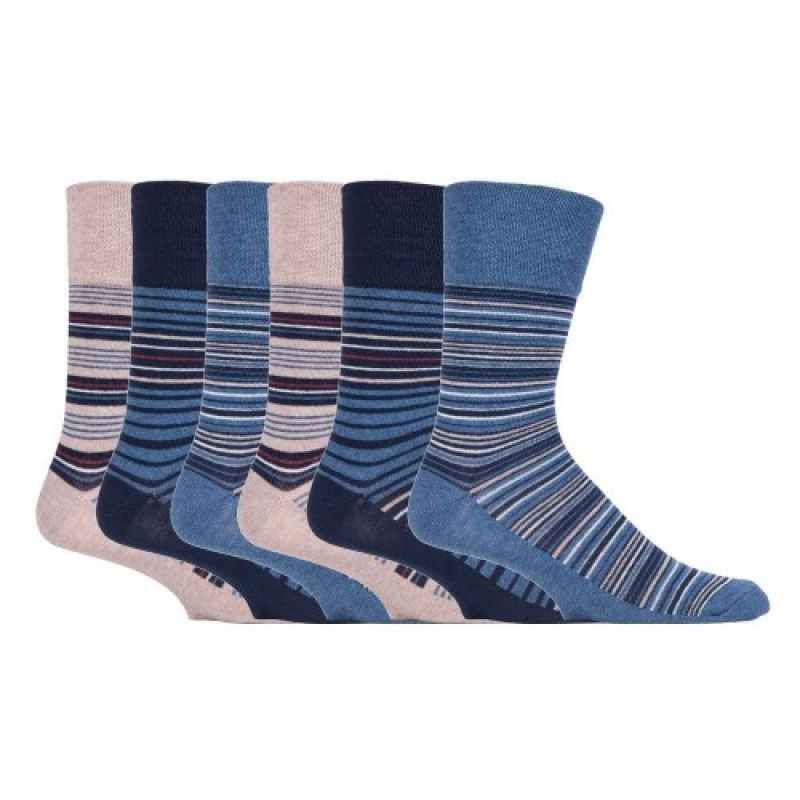 GentleGrip socks deliver an outstanding level of comfort for your feet and lower legs. Socks from other brands use a lot of elastic to keep the socks up, which pinches your legs and impedes circulation. GentleGrip soft socks use a unique cuff that allows proper circulation and stays comfortable all day. 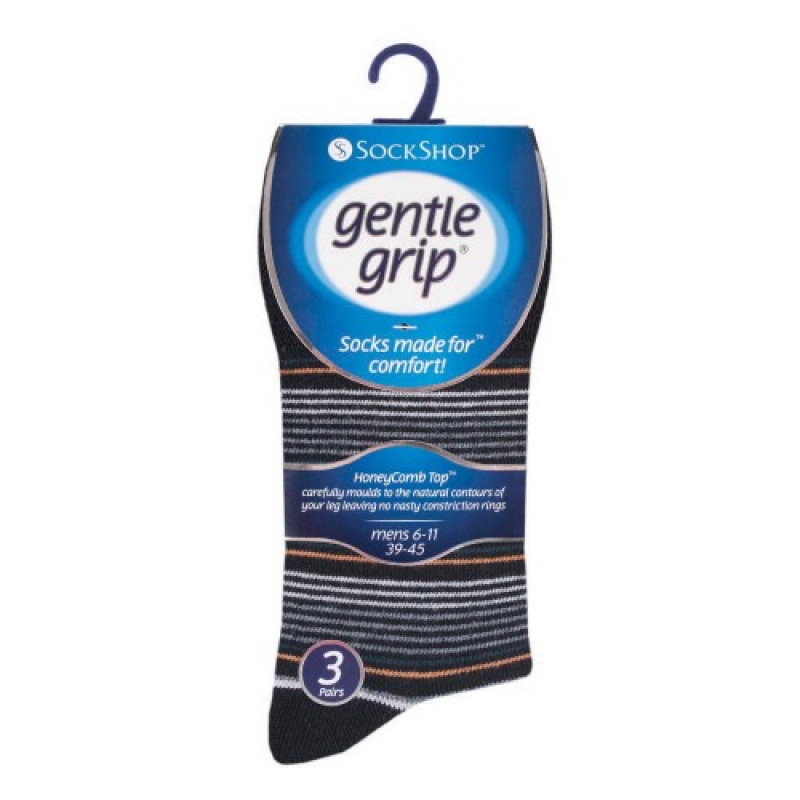 GentleGrip’s market-leading comfortable socks are ideal for people with sensitive skin, diabetes and circulation problems. The cotton-rich yarn is soft and breathable, ensuring your feet stay warm and dry. Choose from a huge range of colours, styles and patterns for men and women. There’s a pair of soft socks for any outfit and every occasion. GentleGrip has sold over 30 million pairs of socks worldwide, so you can be confident that they deliver the comfort they promise. Give your feet the gift of comfort. Contact GentleGrip today. Soft cotton yarn: Warm and breathable, keeping your feet comfortable all day. 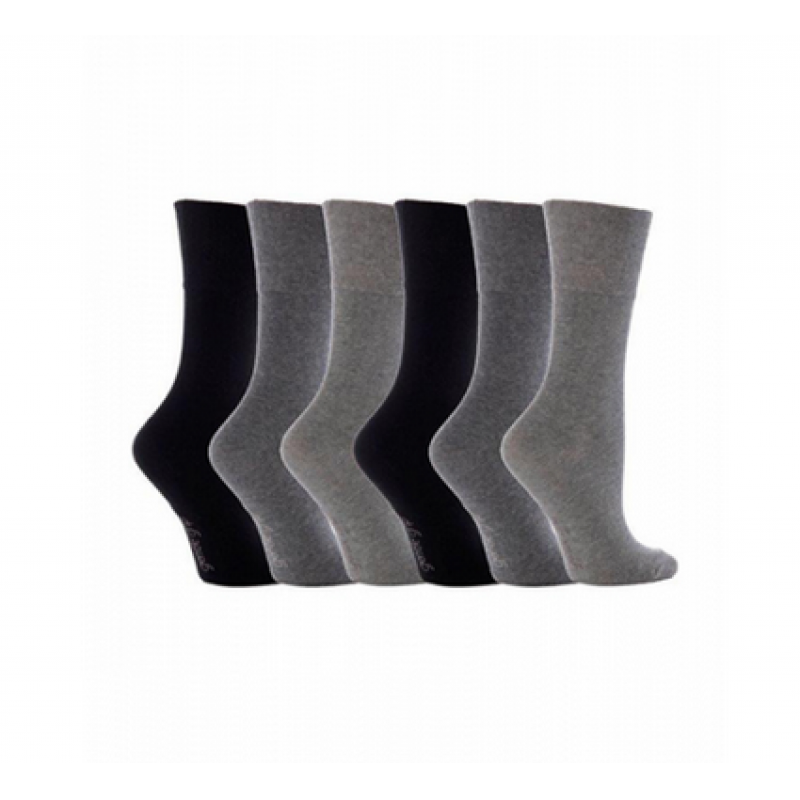 Gentle fit to the natural shape of your legs: Allows proper circulation and reduces pressure. Huge range of colours and styles: Choose your perfect pair for casual wear or formal wear. Extra-large men’s range: Enjoy comfortable feet up to size 14 (UK) / 50 (EU). 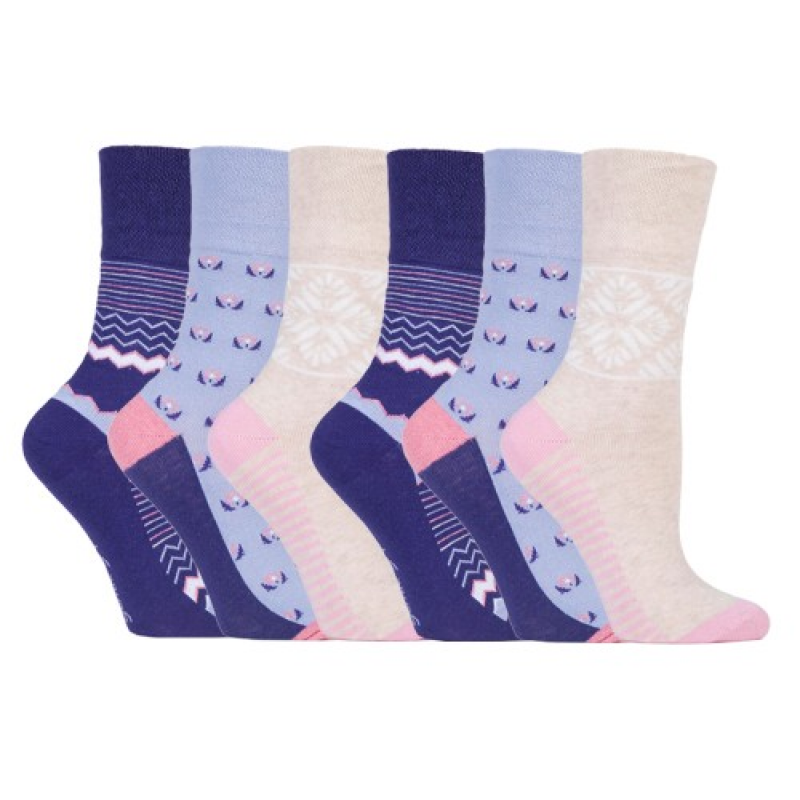 For more information about GentleGrip’s market-leading soft socks, use the form below.